We weigh the pros and cons of floorings that are easy to clean, saving you precious time for that abandoned DIY home project. Picking the right floor material for your home is similar to picking a pet – your key considerations are affordability, maintenance ease, cleaning ease, and presentability in home family portraits. There are many kinds of floorings to choose from, but people fail to see cleaning ease as a crucial factor for decision making. 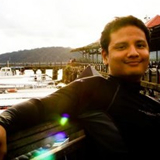 If you’re a lazy busy person, then this guide is for you! 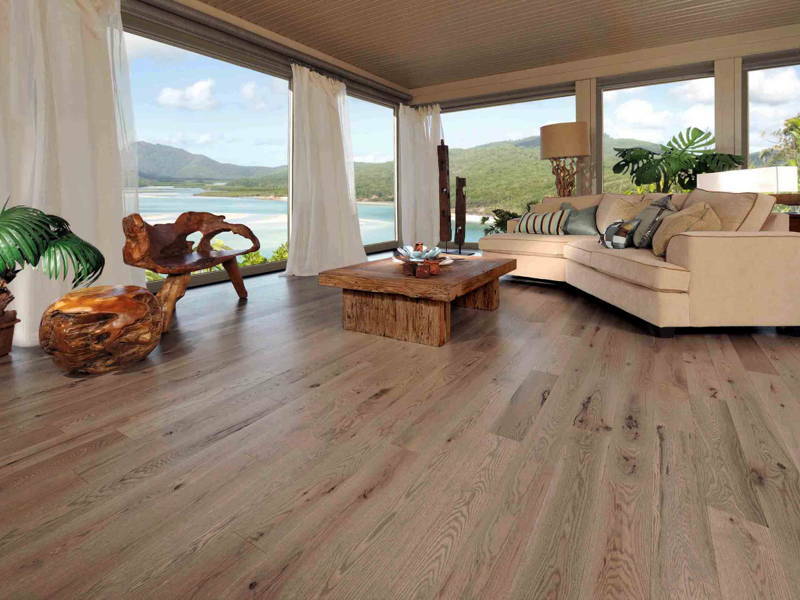 If you’re looking for an extremely durable flooring solution that’ll last you up to 10 – 15 years, then laminate flooring is an excellent choice. It’s stylish, long-lasting and due to its versatility, suitable for virtually all room types, but especially great for high-foot traffic areas. It’s very easy to clean. Even if you don’t do the cleaning yourself, it just takes less effort to clean up splatters from enthusiastic wine slurping. 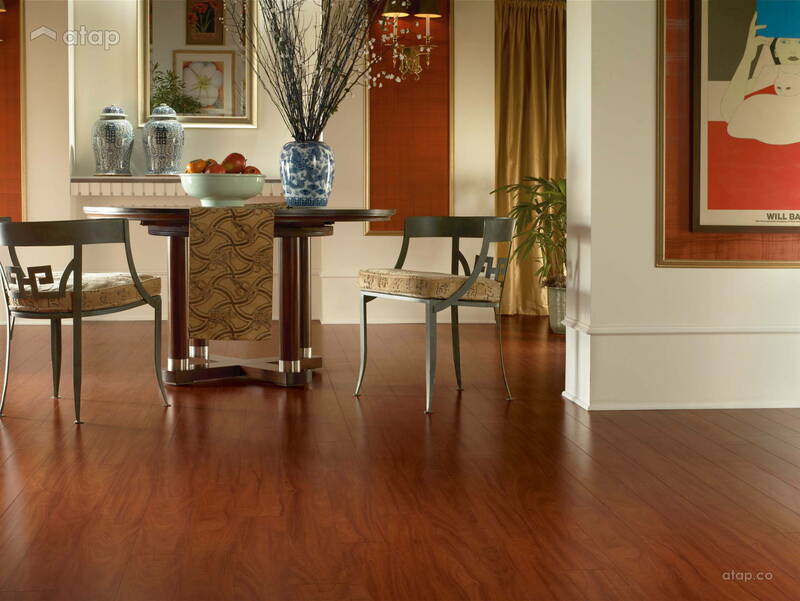 Laminate flooring is relatively quick and easy to install compared to hardwood. For a 3-bedroom house, these laminate panels can be installed in half the time it takes to put in any other flooring. So if you’re looking to cut renovation time, then this is a good way to go. 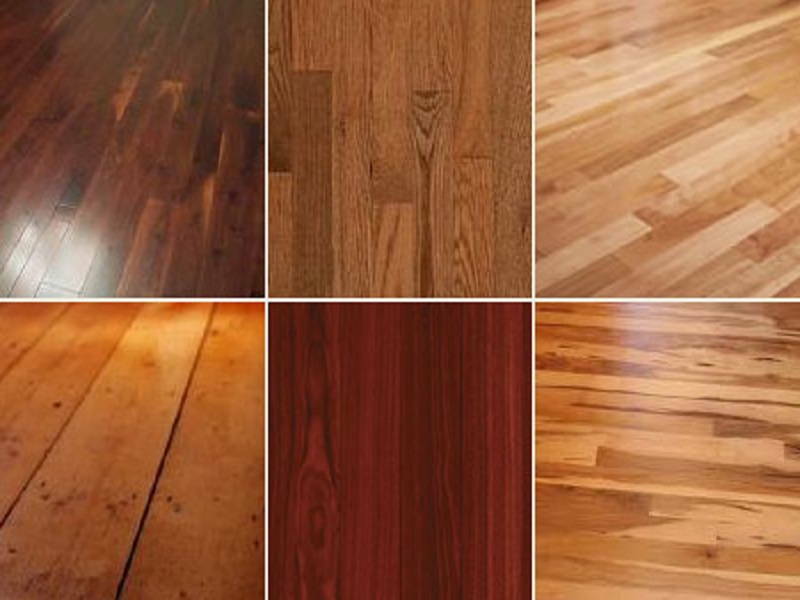 Shares the look of a hardwood floor, but not its hefty price tag. Tropical humidity tends to get under the skin of laminate, literally. Without proper installation, moisture can easily get trapped within the flooring’s layers, resulting in peeling. 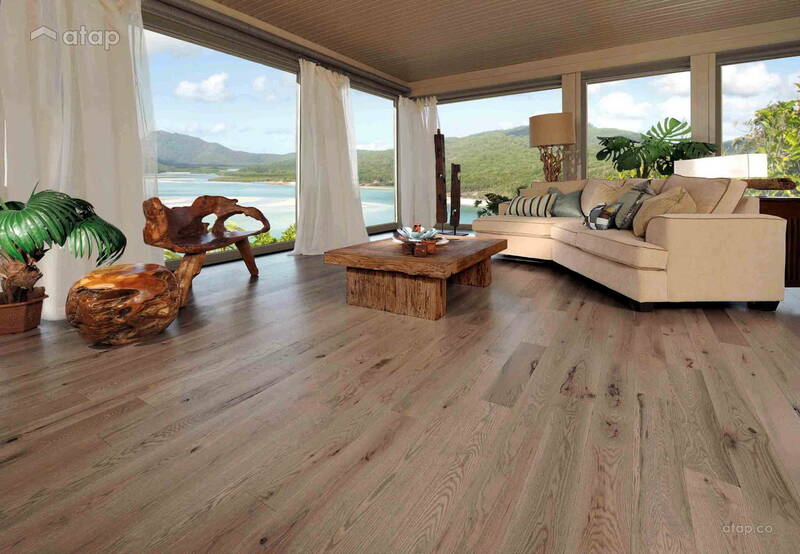 So only choose this flooring for a cool room, somewhere you expect to be air-conditioned most of the time. While most laminates have a protective layer, this flooring is known to scuff or scratch easily (depending on your chosen grade). Like wooden floors, it does nothing for sound-proofing. One of the oldest forms of flooring, the hardwood is milled from a single piece of timber, usually oak, birch, or teak. From the European-styled log cabins to the Balinese carved floors, wooden floors will always add a rustic, yet classy look to any home. Easy to clean and wear-resistant. Some woods are even scratch resistant. Extremely durable, and can be sanded and refinished many times over its lifetime. Depending on the wood, this flooring has a softer underfoot compared to tiles and stone (read: you’ll make less noise when sneaking home past curfew). Expensive, unless you’re a squirrel in a forest. It’s a little tricky to install, depending on the size and weight of the wooden panels/planks. Doesn’t absorb sound – so if you have galloping toddlers, we suggest getting a carpet. Being 100% organic, wooden flooring tends to shrink and expand, depending on temperature fluctuations and humidity. This means that your flooring might look a little awry as time goes by. Not the kind your grandpa used to collect but rather the fully synthetic polymer (rubber or PVC) flooring. Think of it as rubber or plastic wallpaper for your floor. It’s usually found in older homes because there weren’t many choices for affordable floorings before. Easy to clean and better yet, water-resistant! Easy to install, no hacking or cementing required. Can be glued or nailed over most surfaces as the flexible material can be easily manipulated to suit the contour of the ground. With its relatively softer surface, it makes a great option for a baby or kid room. It comes in a huge assortment of colours and styles, with some designs even mimicking the look of stone tiles or wooden planks. The soft texture of the vinyl means that sharp objects or even the bottom of chairs can easily scratch its surface. This is a huge concern when it comes to moving furniture or pets. If damaged, it can’t be repaired – the entire strip needs to be replaced. It’s not as long lasting as other floorings, especially in a tropical climate. The backing will eventually wear out, making it very soft and in some extreme cases, even melt. As tiles are the easiest to clean, they’re a popular choice in many homes, especially in bathrooms, kitchens, and patios – areas more susceptible to various forces of nature. They’re so easy to clean, you can do it any way you want – wash, mop, wipe, and scrub to your heart’s desire! Come in a wide variety of colours, designs, and sizes. Easy to replace sections if chipped or cracked. Imperfections are hard to detect. The grout (the concrete or plaster “valley” in between each tile) can be an easy trap for stains. Tiles have a hard underfoot compared to softer materials like carpet and wood. Not suitable for comfy living areas unless you’re generous with cushy rugs. Almost all brittle items like glasses, plates, and self-esteem will break if dropped on a tiled surface. A great way to benefit from the different floor types is to do a combo for different rooms/areas in your home! 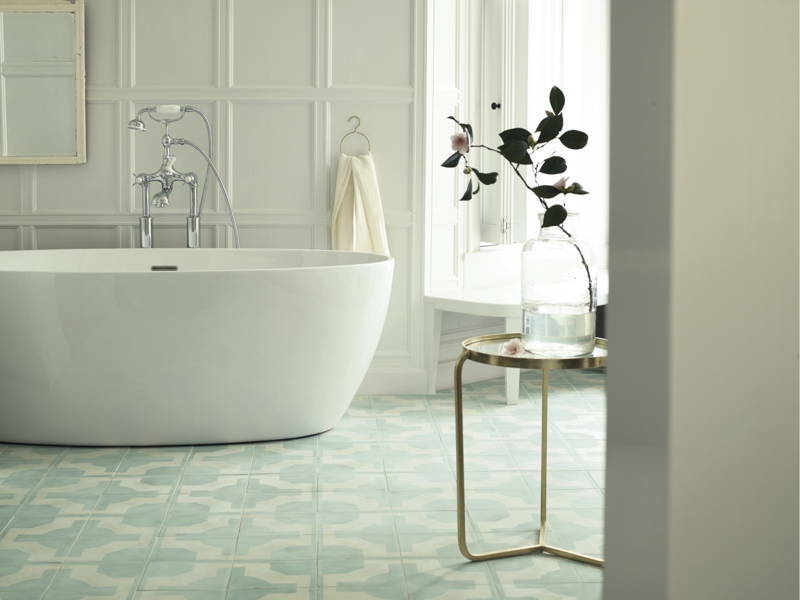 Try tiles for the bathroom, hardwood for the living spaces, laminate for the kitchen and rooms, and patterned tiles for the dining area.